With a distinctive, transitional styling, Bannockburn just may be the most beautifully versatile of all our collections. 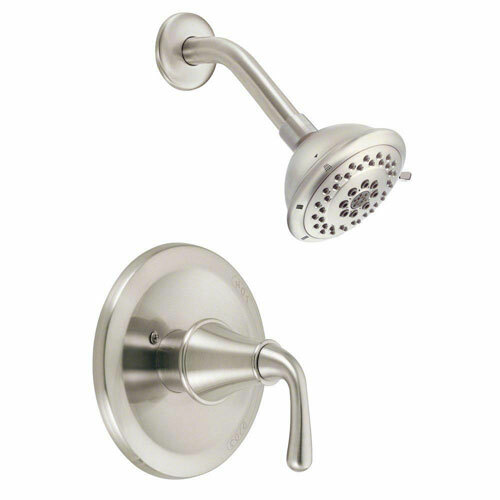 Take a look at our Bannockburn single handle pressure balance shower trim only faucet. It adds a fresh touch to either contemporary or traditional bathrooms. Item Boxed Weight: 5.79 lbs.